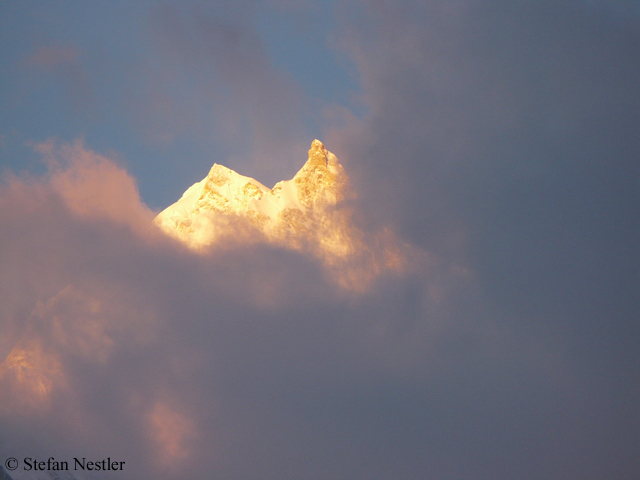 The first summit success of the fall season on the eight-thousanders is reported from the 8,163-meter-high Manaslu. 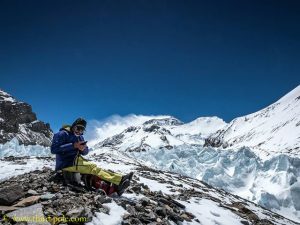 Dawa Sherpa from the Nepalese expedition operator Seven Summit Treks writes on Facebook that four Sherpas of their team have fixed the ropes up to the highest point. Besides Mingma Tenjing Sherpa, Gyaljen Sherpa, Tenjing Chhombi Sherpa and Temba Bhote, the Spaniard Sergi Mingote and the Brazilian Moeses Fiamoncini reached the summit. 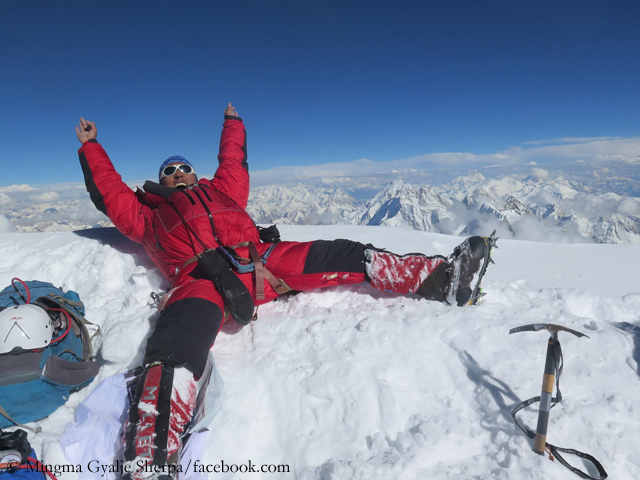 Mingote confirmed the summit success – also on Facebook – and added: “I am fine.” Last summer, Sergi scaled Broad Peak and then K2 in Pakistan, without using bottled oxygen. After Manaslu, the 47-year-old professional climber wants to tackle the eight-thousander Dhaulagiri even this fall, also located in western Nepal. According to his own words, Luis Stitzinger has reached the 8,080-meter-high summit of Gasherbrum I in the Karakoram yesterday (Wednesday). He was on his descent, the 49-year-old German climber informed via Facebook today. For Luis, it is his eighth eight-thousander success after Cho Oyu (in 2000), Gasherbrum II (in 2006), Nanga Parbat (in 2008), Dhaulagiri (in 2009), Broad Peak (in 2011), Shisha Pangma (in 2013) and Manaslu (in 2017). He climbed all of them without bottled oxygen, six of them together with his wife Alix von Melle. “Mr. 8000” has done it again. “We all are on Broad peak summit,“ Mingma Gyalje Sherpa, expedition leader and head of the Nepalese operator Dreamers Destination wrote on Facebook today. All means according to Mingmas yesterday’s post: ten climbers. The summit success was confirmed by the data from the GPS tracker of John Snorri Sigurjónsson, one of Mingmas clients. 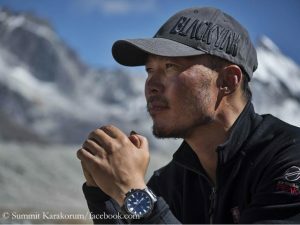 For the 31-year-old Mingma, it was already his fourth success on eight-thousanders this year. Previously, the Sherpa had led clients to the summits of Dhaulagiri and Makalu in Nepal last spring and of K2 last Friday. In addition, he had reached with his team the summit ridge of Nanga Parbat not being sure if he had really found the highest point. 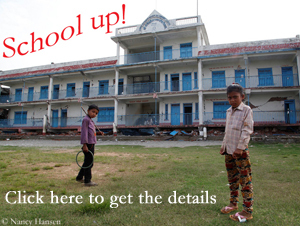 It was a tough piece of work. “Finally we are at the summit of K2,” Mingma Gyalje Sherpa, head of the Nepalese expedition operator Dreamers Destination, wrote on Facebook. 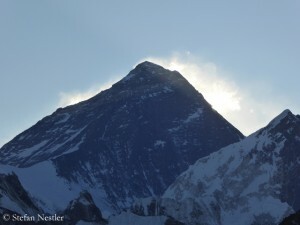 Besides him, eleven other climbers had reached the highest point at 8,611 meters, including six Sherpas, Mingma said. 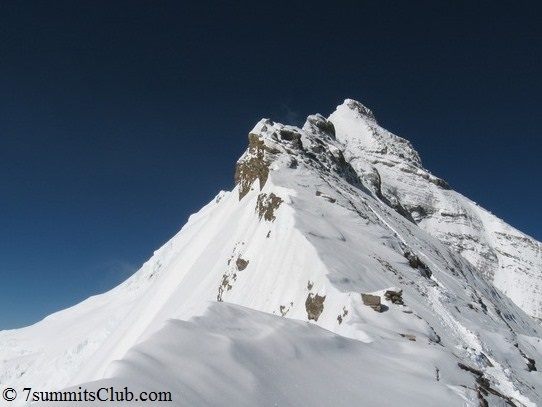 Obviously it took them about 16 hours to climb from the last high camp on the K2 Shoulder at about 7,650 meters up to the summit – no wonder considering the large amount of fresh snow, which had previously caused some teams to abandon their attempts due to the avalanche danger. While for many climbers the decisive phase on the highest mountain on earth has begun right now, Dominik Mueller is already packing his bags. As reported before, the German expedition leader reached the 8850-meter-high summit of Mount Everest from the Tibetan north-side on Tuesday, as well as one of his clients. Two other members of his team turned around at 8,550 respectively 8,600 meters. 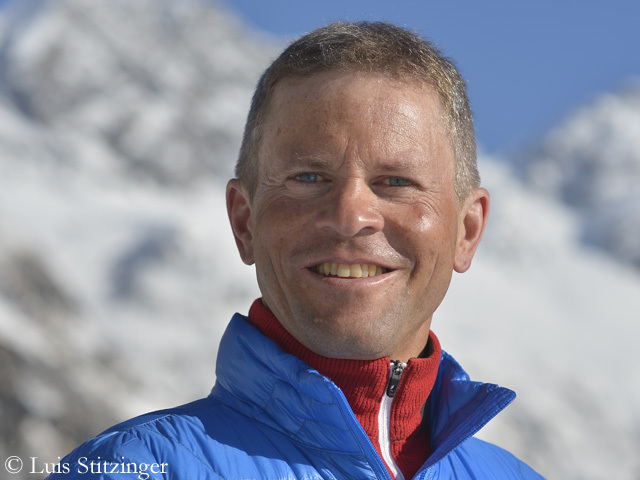 “All are fine, not even a single wound,” says Dominik when I reach the 46-year-old head of the expedition operator Amical alpine via satellite telephone in the Advanced Base Camp at 6,300 meters. Dominik, first of all congratulations. How was the weather and the conditions on the mountain during your ascent? 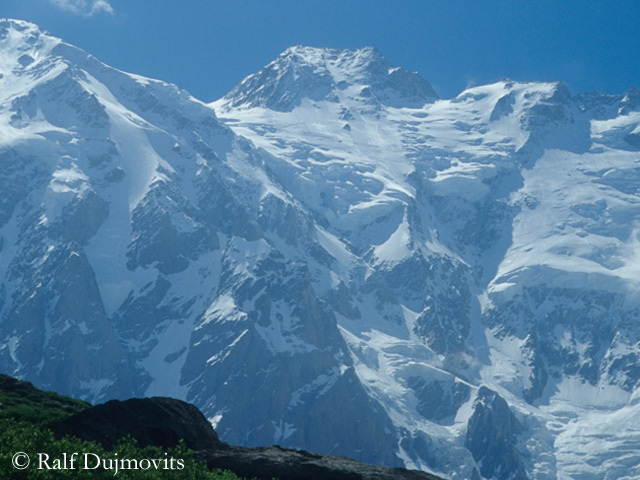 Nanga Parbat will soon be able again to hibernate undisturbed. After the 8,125-meter-high mountain in Pakistan had increasingly become the object of desire of professional climbers from around the world in recent winters, calm should return to the eight-thousander in the cold season. 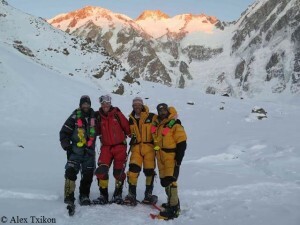 Another of the “last great problems” of mountaineering is solved after the Italian Simone Moro, the Spaniard Alex Txikon and the Pakistani Muhammad Ali have made the first winter ascent of Nanga Parbat last Friday. Ali climbed through rocky terrain to the highest point, the other two through an icy couloir. The fourth team member, the South Tyrolean Tamara Lunger, turned around about 100 meters below the summit. She also chose a different path in the summit area than Simone and Alex. The 29-year-old was finally completely exhausted after she had vomited in the morning of the summit day. 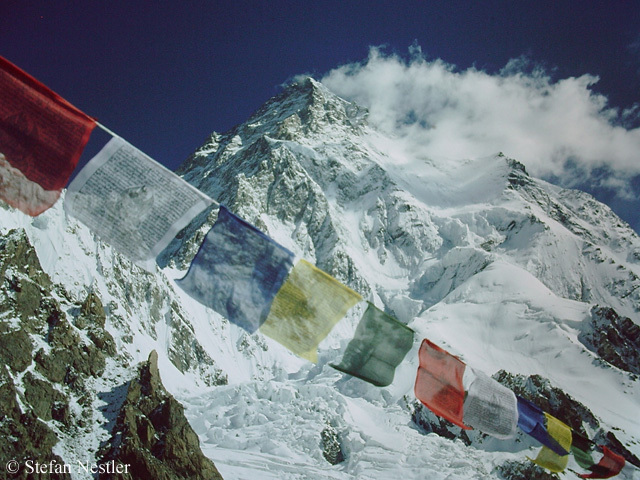 The success stories from the eighth highest mountain on earth are piling up. 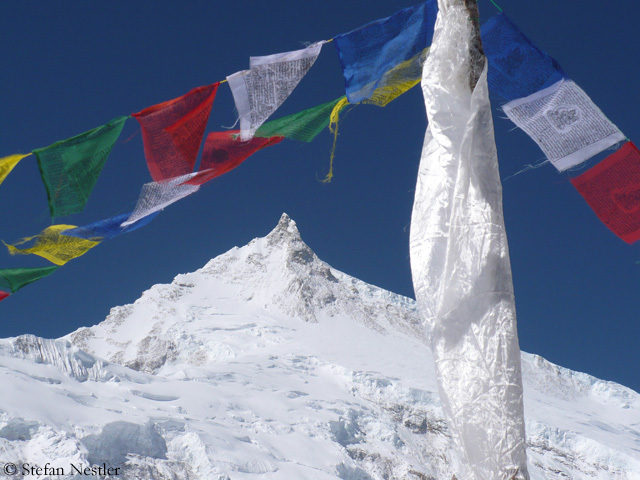 On Wednesday and Thursday at least 76 climbers reached the 8,156-meter-high summit of Manaslu, said the “Himalayan Times”. The Nepalese operator Seven Summits Treks reported about 50 summit successes of their clients and Sherpas alone. On Friday Dominik Mueller, head of the German expedition operator Amical Alpin, reached the highest point of Manaslu too. The first climbers came from the south. 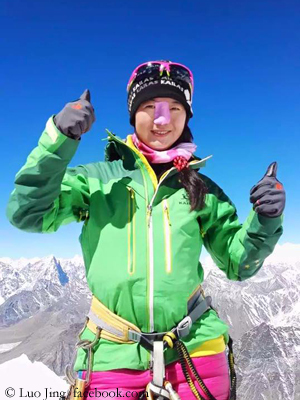 On Friday evening local time, the Chinese Wang Jing and five Sherpas reached the summit of Mount Everest via the Nepalese normal route. However, I hesitate to call it a complete ascent. The team had been flown by helicopter to Camp 2 at 6400 meters after the “Ice doctors” had stopped to maintain the route through the Khumbu Icefall. 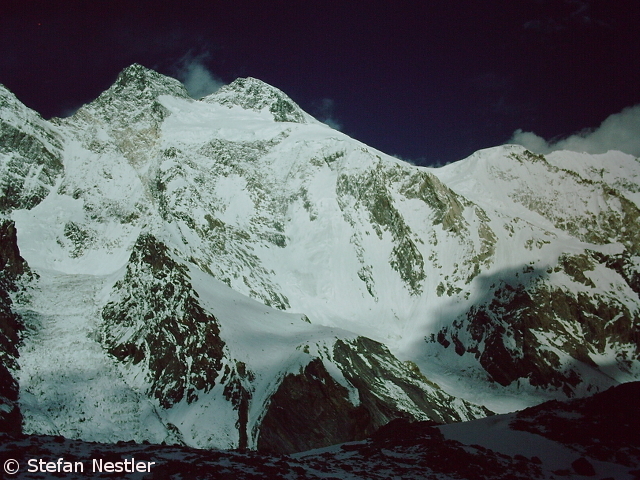 After the avalanche disaster on 18 April – as reported – all commercial expeditions on the Nepalese side of the mountain had been cancelled. Today the first summit successes were also reported from the Tibetan north side. A team of 15 climbers of the Russian expedition organizer “7SummitsClub” reached the highest point at 8850 meters during snowfall and wind. The German climber Ralf Dujmovits had to struggle with these difficult weather conditions too when he ascended from Camp 2 at 7700 meters to Camp 3 at 8300 meters.